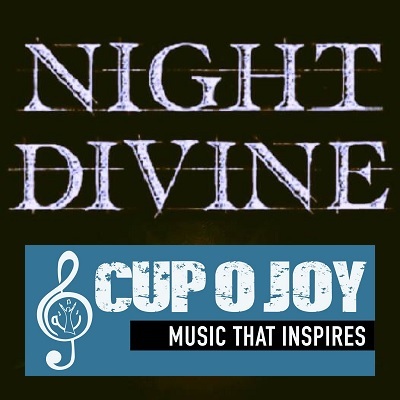 The Night Divine Newsvine connects you with music news and events from Christian artists in Wisconsin. 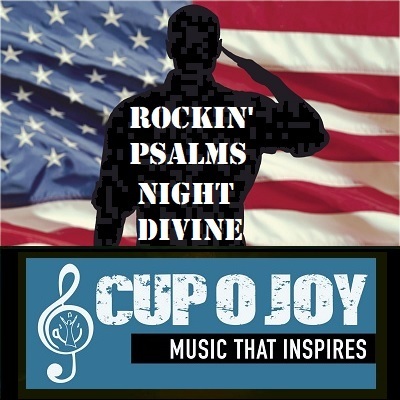 To kick off the weekend of Armed Forces Day this year, The Rockin' Psalms and Night Divine are honoring the men and women who serve in our military with a musical extravaganza at the Cup O' Joy Music Venue in Green Bay, Wisconsin on Friday, May 17, 2019. 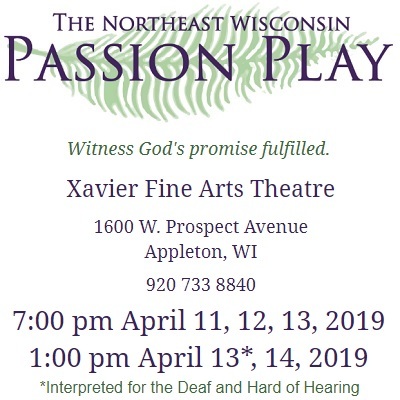 On Palm Sunday weekend, see the scriptures come to life through music, dance and drama. Bring your family to experience this inspiring production celebrating the joyous time when Our Lord walked the earth. 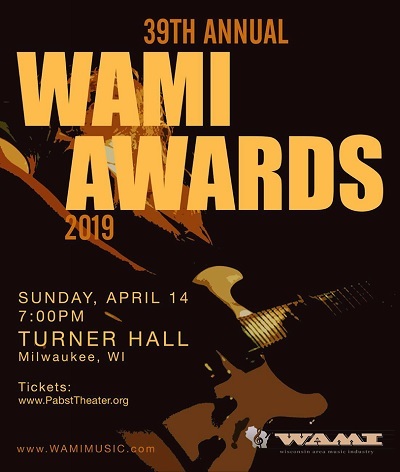 MILWAUKEE - The winners and nominees of the 39th annual Wisconsin Area Music Industry (WAMI) Awards will be honored alongside a remarkable slate of Hall of Fame inductees when the awards show returns to Milwaukee's Turner Hall on Sunday, April 14. 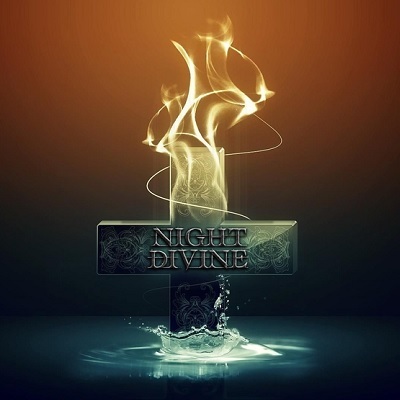 Night Divine is currently in the studio working on their debut album. Zoom in to see a full size calendar. A number of Wisconsin churches broadcast their services live on social media such as facebook or youtube every week, allowing them to reach far beyond the walls of the church. 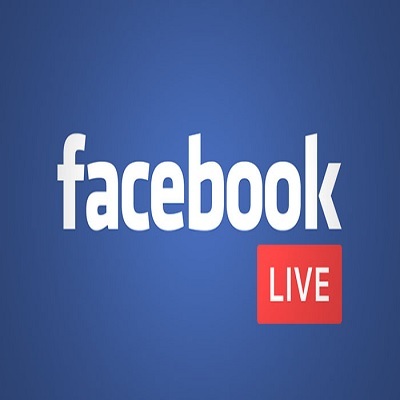 Here's a list (in progress) of some of the facebook pages where you can find live services online. 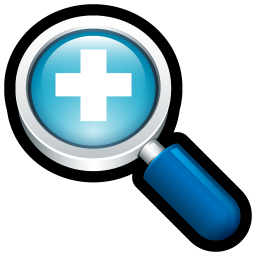 Please contact us with any we've missed. In 2018, Lifest celebrated their 20th year by building a permanent stage and record-breaking attendance. 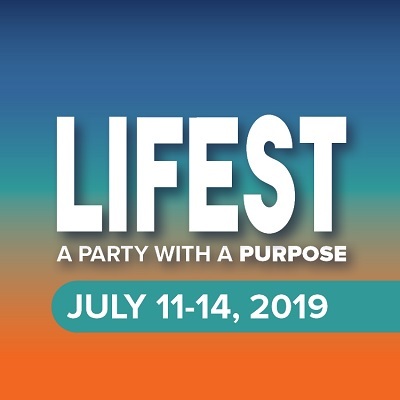 In 2019, Wisconsin's largest Christian music festival looks to reach more people than ever with a full lineup of events all weekend. In 2018, OneFest became a reality. 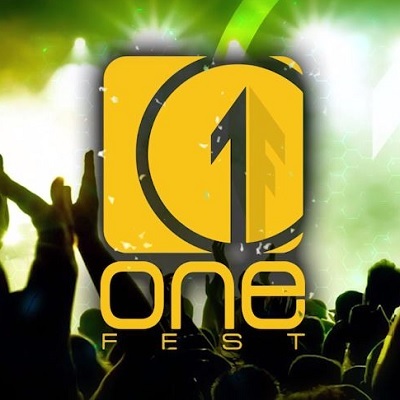 In 2019, OneFest returns to the Northern Wisconsin State Fairgrounds in Chippewa Falls, Wisconsin for the second straight year. The Overflowing Cup Christian Coffeehouse since 1974 celebrates summer every August with a two day Christian music festival in Beloit, Wisconsin known as Rock on the Rock. 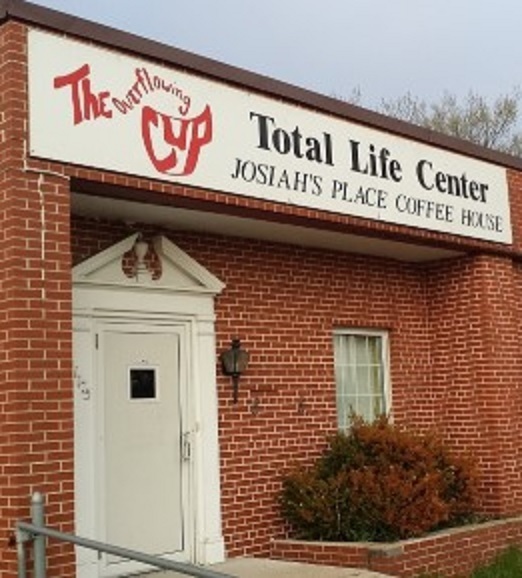 The Overflowing Cup is a ministry that was started four decades ago by Dave and Pat Fogderud with a mission of outreach to the people in Beloit, WI and serves an area that reaches from Madison, Southern Wisconsin to Rockford and Northern Illinois. Night Divine had a great time visiting this landmark for their Saturday Night service on January 19. 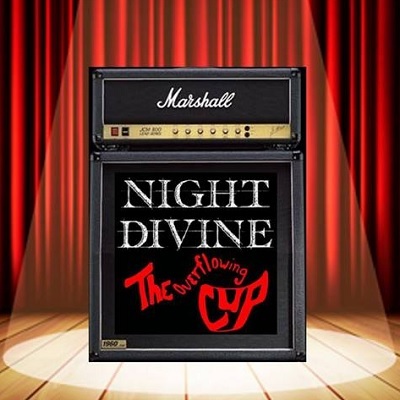 Night Divine loves to visit the Cup O Joy in Green Bay, Wisconsin to praise Jesus along with musicians from all over the place at their spectacular Open Mic night. 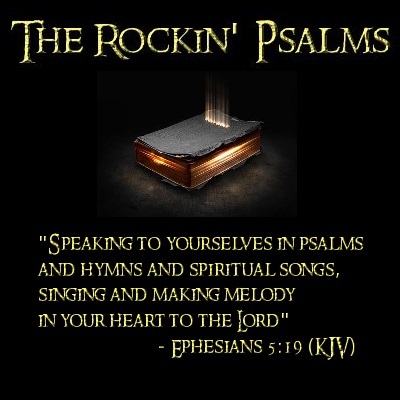 "Speaking to yourselves in psalms and hymns and spiritual songs, singing and making melody in your heart to the Lord"
More info about The Rockin' Psalms, including free chord charts for the Psalms!. 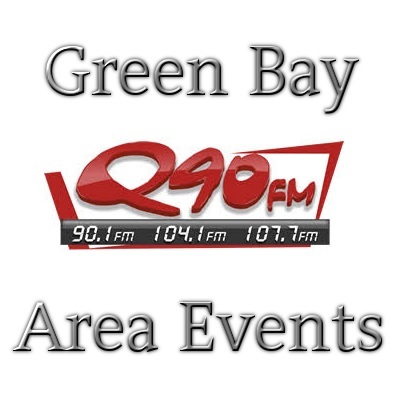 Q90 Christian Radio out of DePere, Wisconsin has a great events calendar full of music and family events in and around Green Bay. 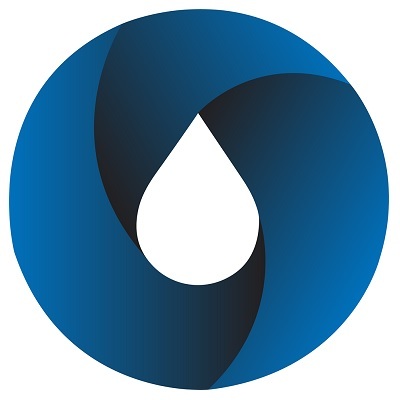 Oasis is a monthly cooperative night of worship and prayer as individuals seek renewal, along with God's vision, for their lives, churches, and ministry. 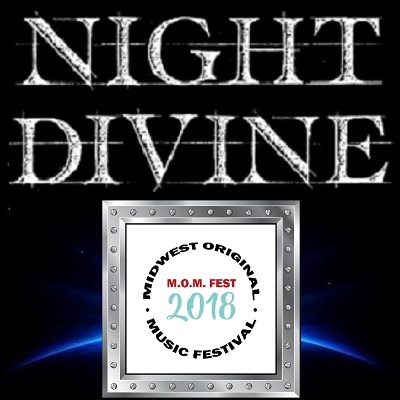 Night Divine returned to the Midwest Original Music Festival for the second straight year. Once again, they brought the intense and powerful message of Jesus Christ to this amazing celebration of original music in the Milwaukee area. See video of the entire concert! 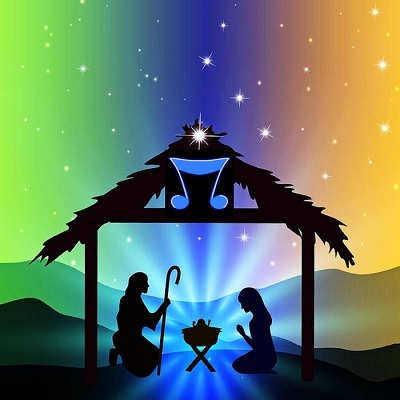 The definition was divinely inspired by God in 1855 when He gave the term to minister John Sullivan Dwight, editor of Dwight's Journal of Music, as he translated the song "Oh Holy Night" into English lyrics from the original French song known as "Minuit Chretiens!" 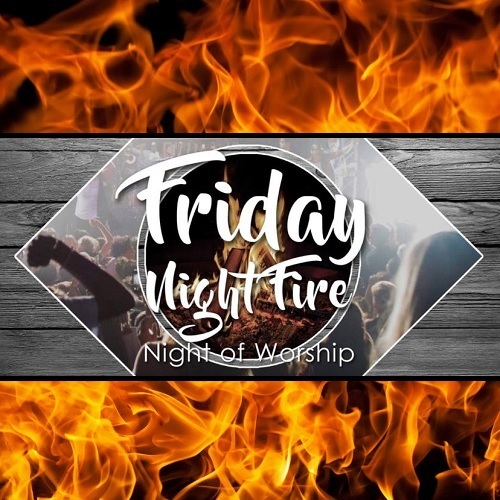 or "Cantique de Noell"
Worship Leaders of Milwaukee are invited to a night of refreshment and rejuvenation, because the reality is we all need it. This event is free and refreshments will be served. 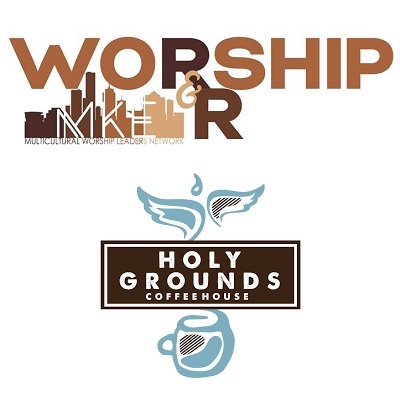 This is just one of the many events taking place at the Holy Grounds Coffee House. One Summit, Two Locations. 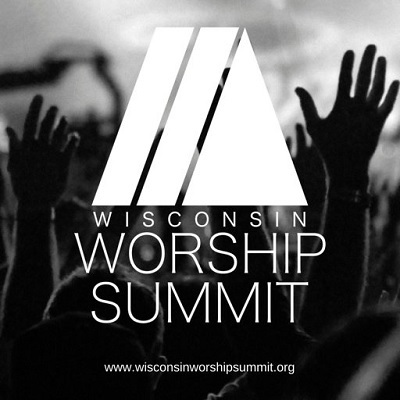 The Wisconsin Worship Summit is a one day event to equip, train, resource, grow and network those who lead worship ministries and those who serve in them. 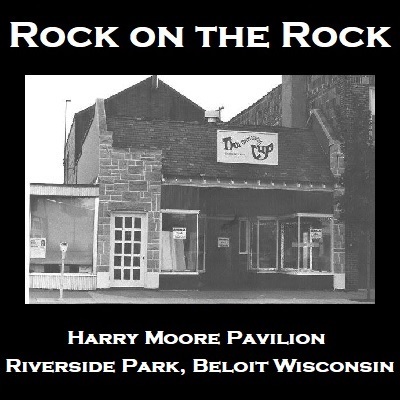 In the northern part of Wisconsin, this event takes place on March 30 in Plover. In the southern part of the state, you can find it in Kenosha on February 16. 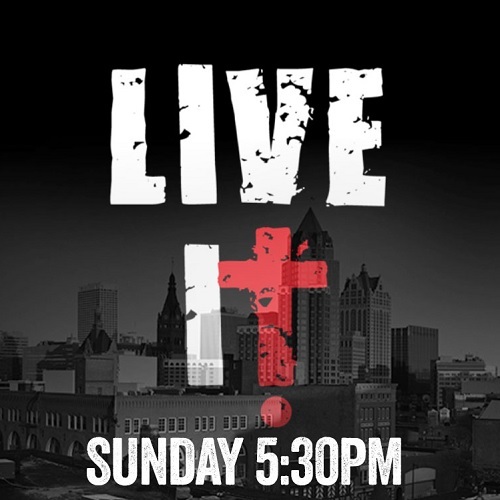 LitCity Worship is live on facebook every Sunday. 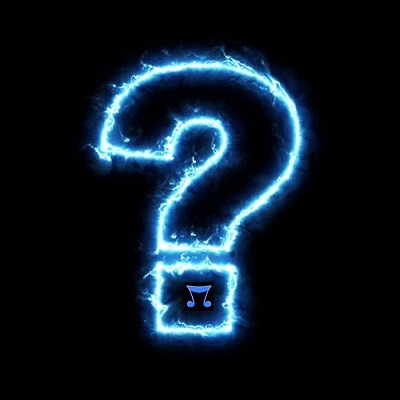 This new worship team features members of the power praise trio Divine Calling and is currently welcoming Christian musicians (could that be you?) 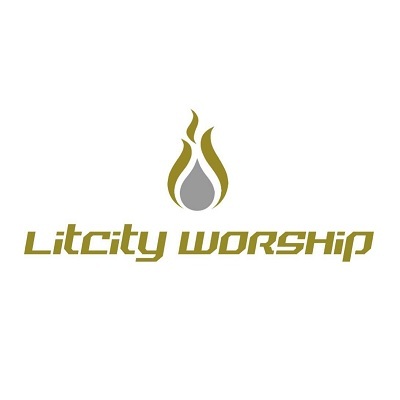 who are interested in joining the LitCity Worship team as it grows. 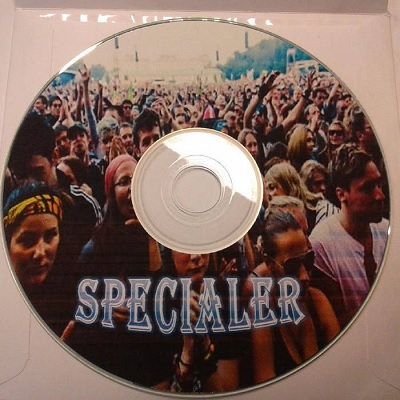 Specialer is the latest single from Milwaukee's Divine blu-tones. Because you are Specialer. 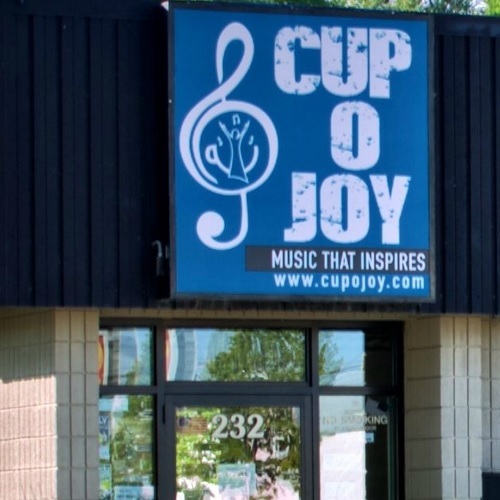 The Cup O Joy hosts "Music That Inspires" in downtown Green Bay, Wisconsin in an Alcohol Free/Family Friendly environment. It has become one of the state's premiere venues for supporting both local Christian artists and national artists that come from all over the world to the Cup stage. See the official Cup O Joy online schedule for more information. 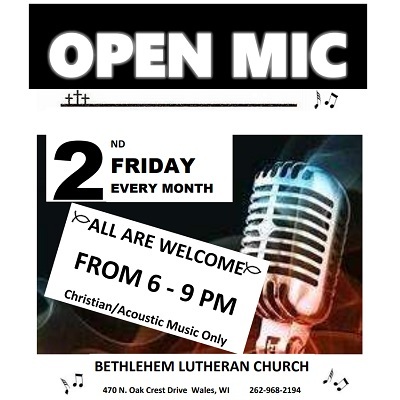 On the second Friday of every month, Bethlehem Lutheran Church in Wales, Wisconsin hosts an Christian acoustic open mic. Stop by and praise Jesus with acoustic musicians from all over the area, and feel free to bring your voice and instrument and play. 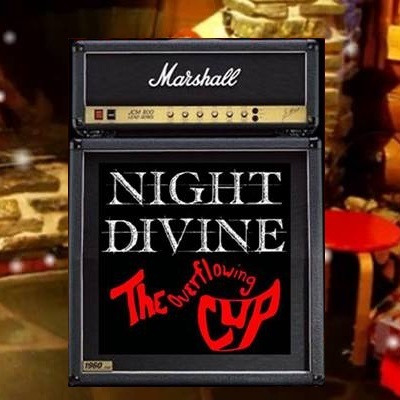 Night Divine had a great time visiting the Overflowing Cup in Beloit, WI in January and are looking forward to playing at this landmark again for their Saturday Night service on December 7. 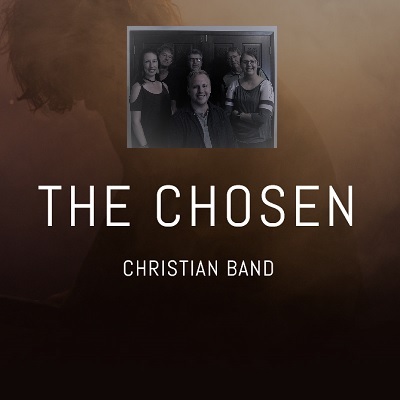 The Chosen are a new contemporary Christian cover band in the Milwaukee area reaching out to churches and organizations that may be interested in having live music at their events. 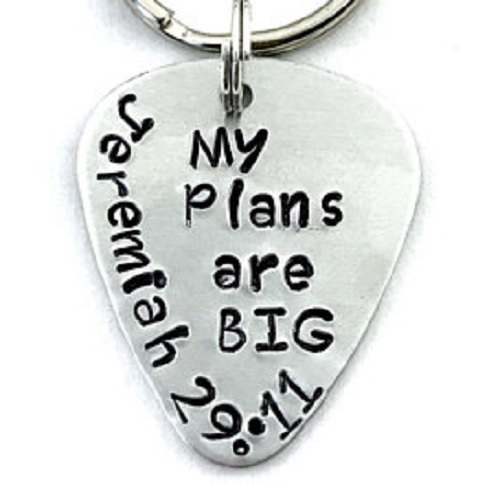 They cover a variety of artists including MercyMe, Francesca Battistelli, Laura Story, Lincoln Brewster, Newsboys and many others. 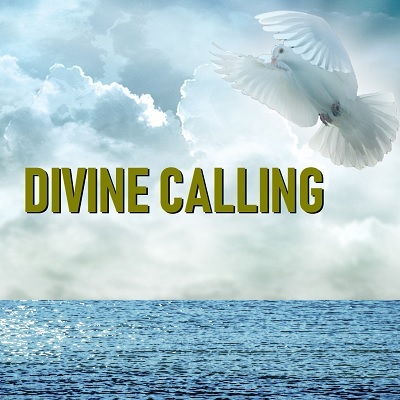 Draw your heart and spirit towards a deeper relationship with God by listening to Rick's original songs of worship. 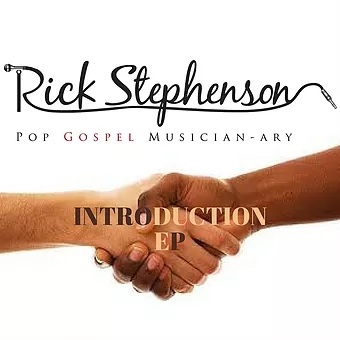 See Rick Stephenson's official website for info on downloading a free album! 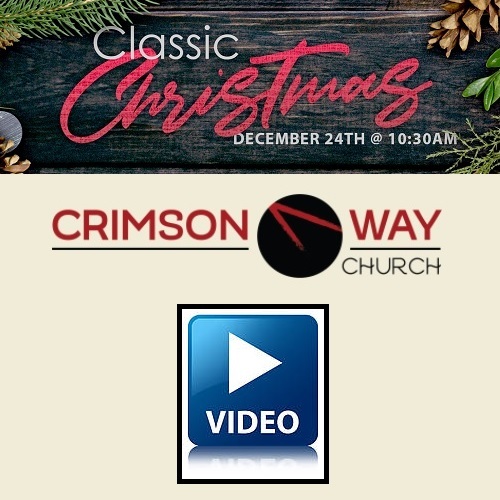 Crimson Way in Elm Grove, Wisconsin presented a Classic Christmas arranged and performed by the Crimson Way worship team. 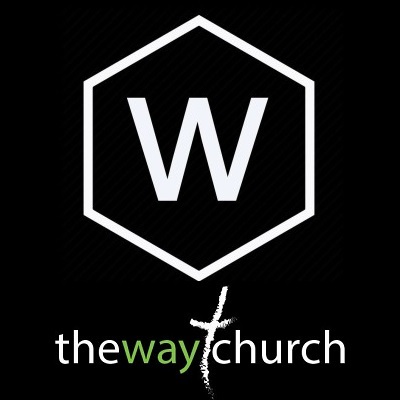 "Every Day Oughta Be Christmas Day"
Waukesha, Wisconsin's Friday Night Fire has a vision to unite Christian churches from all over to come worship and pray as One Body and One Church. No matter what denomination, church, or background, we are asking for the church to unite in an evening of worship and prayer. Join us as we worship the One true God! All are Welcome! On Sunday Night at 5:30, you can find the national recording group Koiné' at St Marcus in Milwaukee. 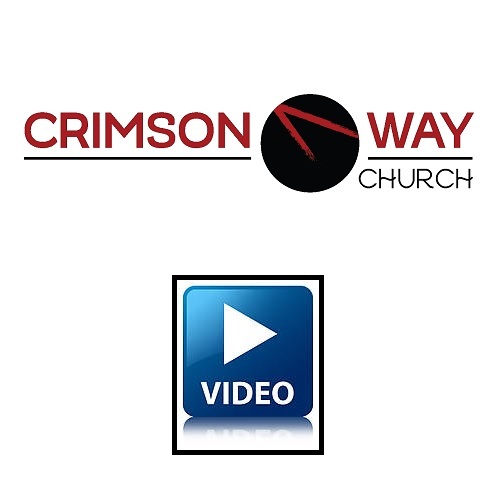 The praise team at Crimson Way Church in Elm Grove, Wisconsin shares a live broadcast with us every Sunday morning. The Overflowing Cup in Beloit, Wisconsin hosts live Christian music almost every weekend. Check out their schedule of events for more information. 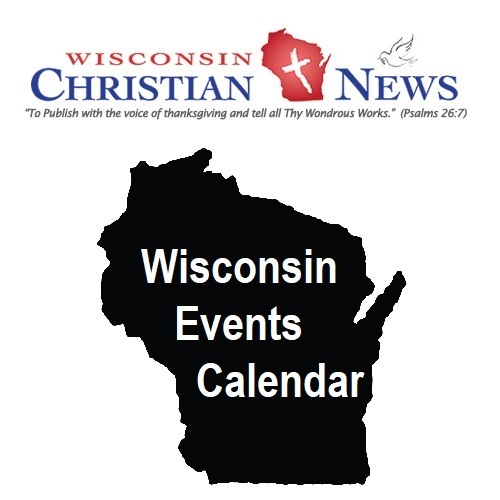 Wisconsin Christian News features a great events calendar that focuses on Christian music and other inspiring social activites in the central part of the state. 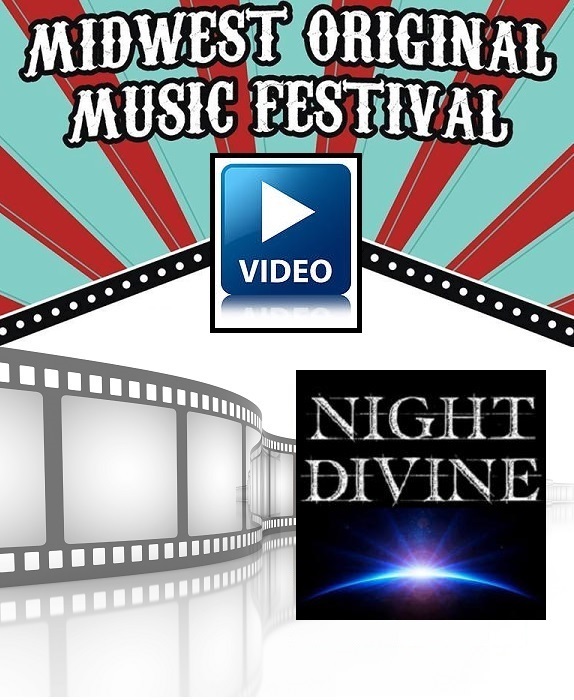 At the 2017 Awards Ceremony held at Turner Hall in Milwaukee, the Wisconsin Area Music Industry (WAMI) interviewed Kevin and Prakash from Night Divine. 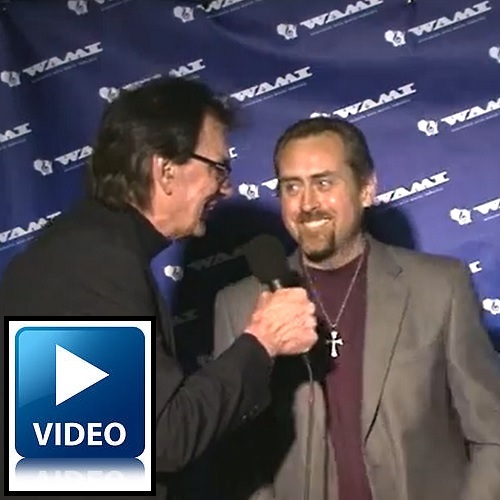 WAMI has featured a "Christian/Gospel" artist of the year category for decades! See some of the musical warriors that have been honored with nominations throughout the years in our online historical museum. Two Christian artists made history by playing the inaugural 2017 Midwest Original Music Festival. We have video to prove that Night Divine was one of them. 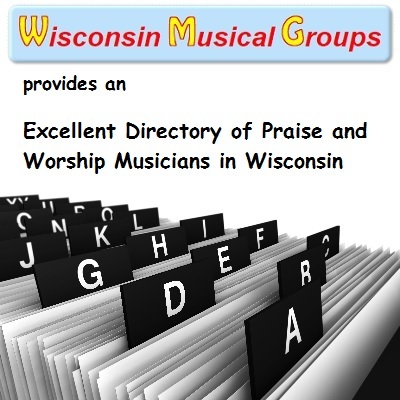 Southeastern Wisconsin has a very rich history of creating Christian music! 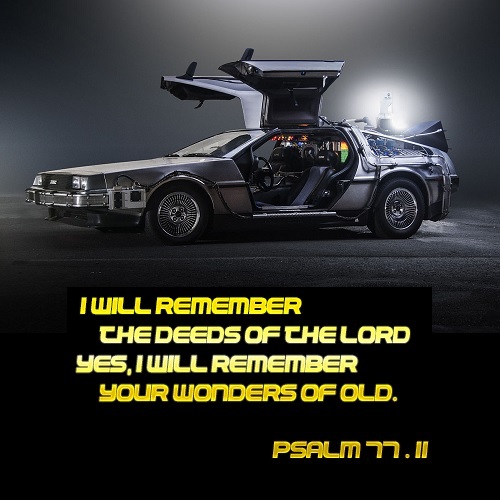 The DeLorean time machine shown above is specially designed to transport you to to the past, into our online musical museum full of links to past events, albums, videos and more from all kinds of past and present Christian musicians throughout the decades. 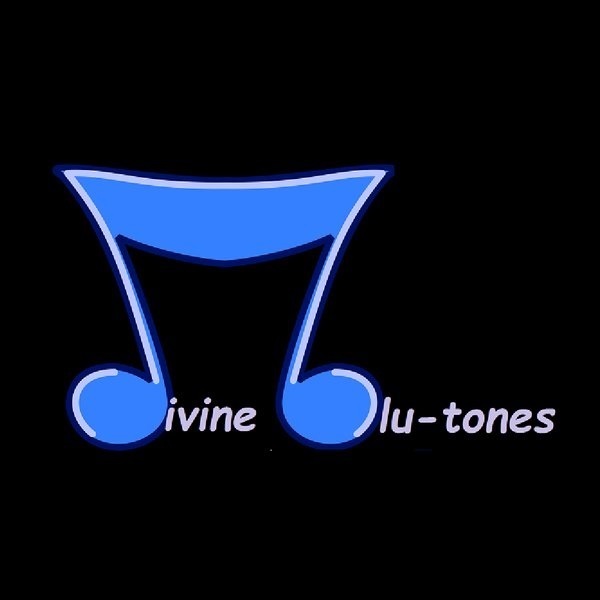 The Night Divine Newsvine connects you with music news and events from Christian artists in Southeastern Wisconsin. God Bless styleshout for the template design assistance!